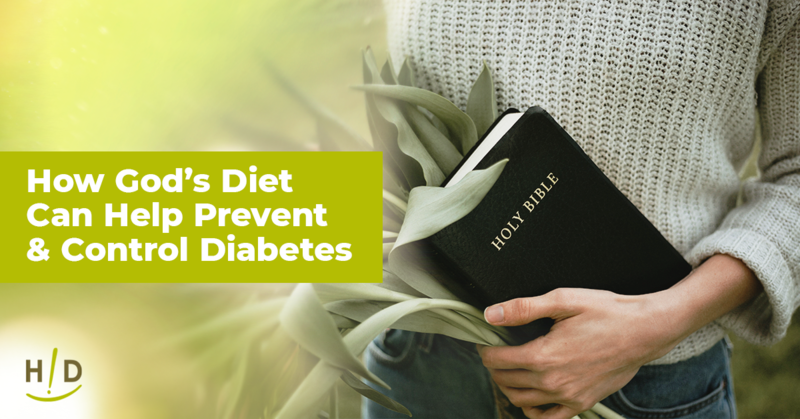 In a world where information abounds by the moment and you can find a study to prove nearly anything you want to stand behind, how then, can a person make informed decisions and maintain a healthy lifestyle? Is all animal protein bad? Even if it is from clean, grass-fed or free-range animals? Does a primarily raw, vegan diet really starve you of nutrients? While there are many more questions and not all of them have a perfectly scientific answer, we have found that there are recent studies coming out in prestigious journals that are adding to the confusion of what we should do to help us stay healthy longer. Imagine a new study that is headlined in the mass media stations as well as the scientific journals: The Earth Really IS Flat! Everything you thought you knew about a round planet is wrong! But new evidence is cited and all you really need to do is believe it and change your thinking. How hard would that be for you? We have discussed before in this blog the value of “critical thinking.” My friends, with the new wave of “Scientific Studies” coming out, I cannot recommend enough that you critically analyze everything you are reading and don’t take anything too seriously unless you have great respect and confidence in your sources. The Lancet, a highly-regarded journal, published a rather large study just last month that has caused the Paleo and Keto Diets advocates to jump for joy. The Prospective Urban Rural Epidemiology (PURE) study is a large, epidemiological cohort study of 135,000 individuals aged 35–70 years in 18 countries over the course of 7 years. Dietary intake of the individuals was recorded using validated food frequency questionnaires. If you believe the mainstream media headlines, you’d think the PURE study is turning conventional thinking about diet and health completely upside down. “A low-fat diet might kill you,” trumpeted one headline. “Huge New Study Shows Carbs, Not Fat, Are the Problem” said another. Still other articles interpreted the study’s results to mean we should eat fewer fruits and vegetables than the dietary guidelines currently recommends. Dr. David Minkoff, MD took this opportunity to write in his blog “the study confirms what we’ve known for a long time. Carbohydrates and low-fat processed foods are not the answer, but major health organizations have been telling you for decades to eat more carbs and limit your fat.” Sadly, this doctor introduced his blog with the number of vegans he sees that have cancer and he has lumped vegans into this study which is just plain misrepresentative of what a true plant-based diet really is. He finished off by suggesting if you eat less grains, beans and potatoes but keep good meats and good fats in your diet, you will be much healthier in the long run. But as you read their conclusions, you will likely see that as an epidemiological study, it is only based on observation. These are not the strongest studies to begin with, considering all the other randomized, controlled trials that have proven the value and numerous benefits of a whole-foods plant based diet. Healthy eating may be best achieved with a plant-based diet, which we define as a regimen that encourages whole, plant-based foods and discourages meats, dairy products, and eggs as well as all refined and processed foods. We present a case study as an example of the potential health benefits of such a diet. Research shows that plant-based diets are cost-effective, low-risk interventions that may lower body mass index, blood pressure, HbA1C, and cholesterol levels. They may also reduce the number of medications needed to treat chronic diseases and lower ischemic heart disease mortality rates. 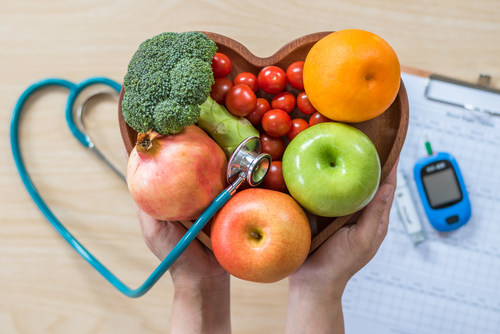 Physicians should consider recommending a plant-based diet to all their patients, especially those with high blood pressure, diabetes, cardiovascular disease, or obesity. Veganism is growing rapidly around and the world, and now we know that six percent of Americans identify as vegan – up from only one percent in 2014 according to a report, titled Top Trends in Prepared Foods in 2017 which was prepared by research company GlobalData and shows the explosion in veganism over the last 3 years. It cites a growing awareness of the impact of meat consumption among consumers who are increasingly looking for more ethically produced and environmentally sustainable foods. The report recognized that while consumers’ diets are diverse, with many people claiming not to follow a specific diet, there is a gradual shift away from meat, largely in response to health trends. Interestingly the report also showed 44% of consumers in Germany now follow a low-meat diet, which is a significant increase from 2014 (26%). Meat consumption is held responsible for negative environmental effects as well as a wide range of health issues. Consumer awareness of the detrimental health effects of poor quality animal products is continuing to increase. The latest research in nutrition continues to show the negative health impact of poor quality meat consumption. Last month the largest study conducted so far revealed that people who ate the most red meat were 26 percent more likely to die of nine major diseases than those who consume the least. Major health organizations like The American College of Cardiology are taking notice and are now recommending a plant-based diet citing up-to-date research showing plant-protein is significantly more heart-healthy than animal protein. Vegan athletes continue to gain exposure for veganism and are helping to shift the vegan stereotype, such as the 252lb international rugby star who recently announced he’d been meat-free for two and a half years and was as strong as he’d ever been, and the group of vegan athletes who competed at the Naturally Fit Games and won 32 medals across a range of sports – including bodybuilding, CrossFit, Olympic weightlifting, kettlebell and powerlifting. It’s no wonder vegan athletes are doing so well – research continues to show that plant-based protein is the better choice for building muscle – as it comes without the harmful elements found in animal products that lead to disease and inflammation, and instead comes packed with antioxidants, phytonutrients and fiber that are protective against disease and promote recovery. As veganism goes mainstream it continues to get easier and more convenient with an increasing number of restaurants and products catering to the rapidly expanding vegan demographic. This year we’ve seen cafes go vegan after watching a YouTube video, ice-cream parlors ditching dairy, as well as popular pizzerias removing animal products from their menus. The world’s first vegan drive-thru opened this month and a large vegetarian company announced they would soon veganize all their products. Even New York’s largest dairy company completely ditched dairy after declining sales and is now solely producing plant-based milks instead. But a word of caution here—meatless so-called foods may be more available, but if they didn’t come from a plant or a tree, they are still considered processed and are not quality life-giving foods. We have made living nut ice creams and living pizzas, but if they aren’t on the menu in these increasingly available restaurants, please, don’t eat them! Earlier this year in Europe a group of Danish politicians went vegan to bring awareness of the environmental benefits of a plant-based diet, and 24 EU members of parliament signed a letter urging Europe to shift to plant-based diet, citing the health and sustainability benefits. All over the world people are waking up to the reality that poor quality meat consumption, our health and the environment are all intrinsically linked. For the past few decades, meat consumption in the U.S. has seen a steady decline. According to recent studies, 30 percent of Americans are leaving meat off their plates. 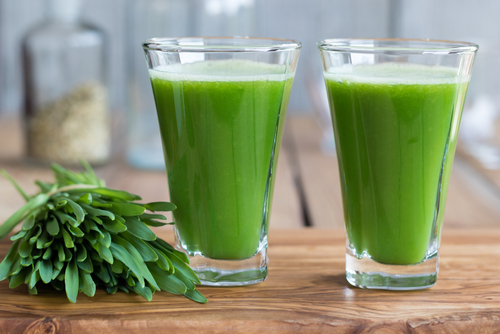 Pea protein, a high source of clean, plant-based protein, is emerging as a new contender in the global protein market. The Hallelujah Diet, once again, was a frontrunner in obtaining quality pea protein. While it appears that people are calling themselves vegan, what is still the most important lesson here is that you maintain a whole food, mostly raw diet that includes a little fish oil and ensure that you don’t ascribe to any of those poor-quality vegan diets that tend to make people sick and give great fodder to those meat eaters who believe that a vegan diet is comprised of potatoes, beans and starchy foods. You know better than that. Sadly, as in most cases, people will only see the weakest link and generalize that the entire chain is broken. Click here to read The Prospective Urban Rural Epidemiology (PURE) study. Yale-Griffin Prevention Research Center director David Katz, MD, wrote this thoughtful response to mainstream reporting on the PURE study. Get his honest assessment of the data, and what it means for you, when you click here. I’m glad some of the population is making the connection between unhealthy meat & dairy consumption and sickness. The quality of the food and source has a lot to do with whether a food is healthy or not. I’m glad the article pointed out just because a person says they are eating vegan doesn’t mean they are making wise food choices. Some vegans eat potato chips, candy bars, and soda pop. Many people live on convenience foods with a lot of bad fats, sugar and preservatives. I’m excited about the food purchased this morning at the farmer’s market: leaf lettuce, carrots with their dark green stems, sweet potatoes, and golden delicious apples. I like to patronize the farmers who don’t use pesticides on their produce.